Description 197 E. Myrtle, Murray. Owned by Guilio Pilati in 1938. 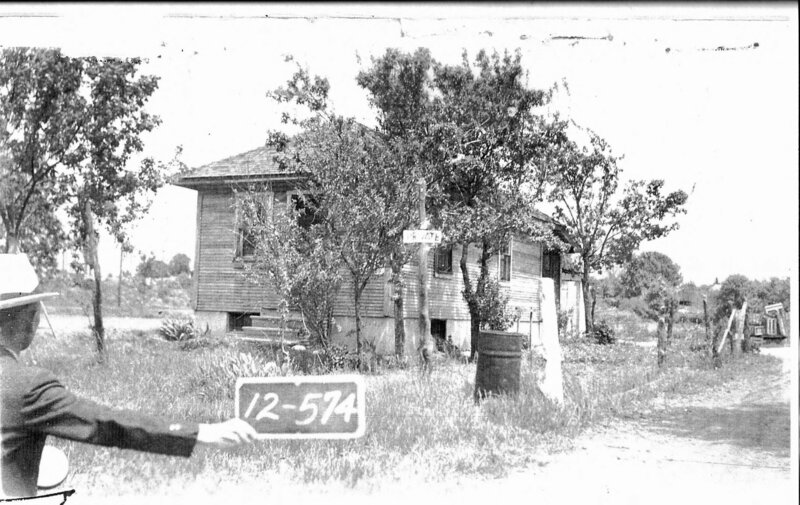 House was built in 1923. It was later remodeled. Rights Management Digital image copyright 2015, Murray City Museum. All rights reserved.